Some people go out of their way to be remembered after they’ve gone. For instance, when he gave the beach to the town of Ridgefield, Conn., the late Francis D. Martin required it be named Martin Park. 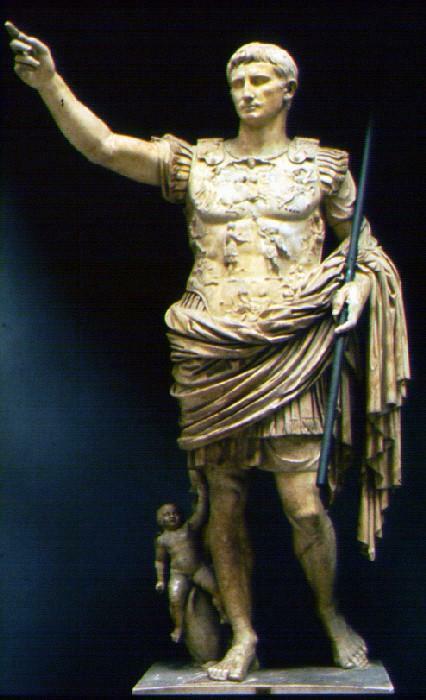 But few people have succeeded at being memorialized better than Caesar Augustus, the Roman emperor. He took a month long known as Sextilis, and changed it to Augustus in his own honor. He probably did us a favor, however, since Sextilis means sixth. Augustus’s predecessor, Julius, had reformed the calendar into a 12-month affair in which Sextilis became the eighth month, and which he should have renamed October, which means eighth. But Julius had made the eighth month the 10th month, and had left its name October. Thus, we would have had two months that were eighth, even though one of them was 10th. Caesar Augustus did something else useful. Julius had made the month 30 days instead of 29. Augustus decided that he should be the equal of Julius, honored in the previous month’s name, and he swiped a day from February to add to August. Good move! Who wouldn’t want more August and less February?